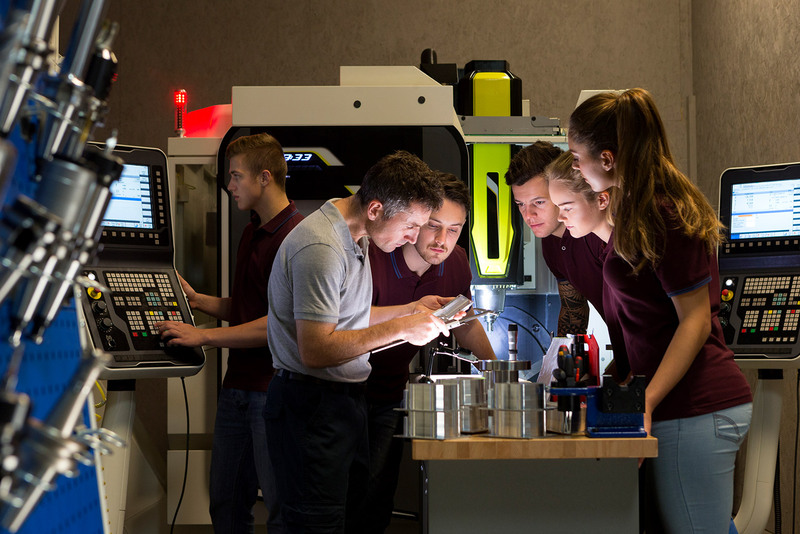 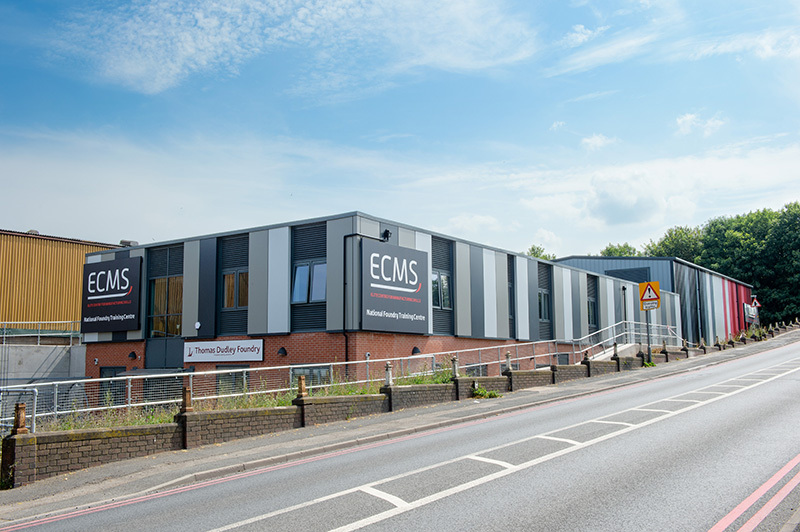 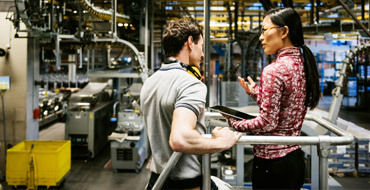 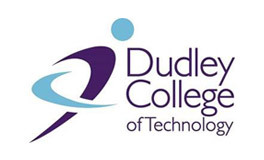 The Elite Centre for Manufacturing Skills (ECMS) is a new employer-led training facility for the Black Country, designed to enhance productivity in the region’s high value manufacturing sector. 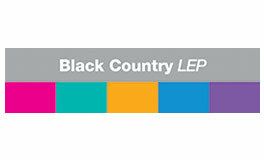 Building on the region’s renowned industrial heritage, the Elite Centre will drive economic growth in the Black Country – and beyond – by providing specialist training to upskill the current and future workforce, helping to close skills gaps identified by employers. 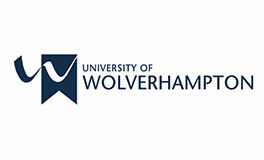 The Elite Centre is based at the University of Wolverhampton’s Springfield Campus and will deliver skills training, through short courses and apprenticeships, at four key locations in the Midlands. 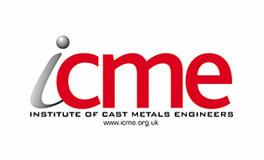 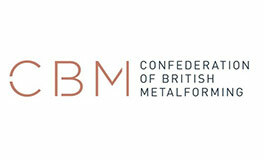 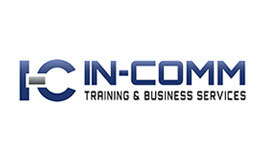 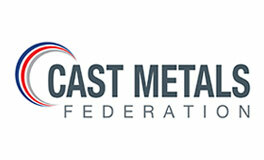 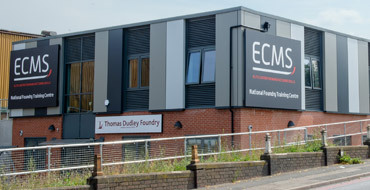 ECMS is a collaboration between the The Black Country Local Enterprise Partnership, University of Wolverhampton, Dudley College, Cast Metals Federation, Confederation of British Metalforming and Institute of Cast Metals Engineers.